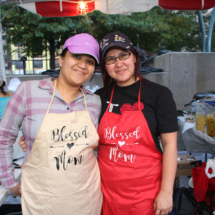 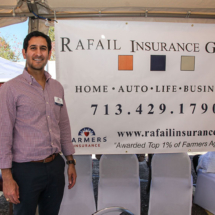 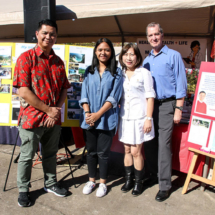 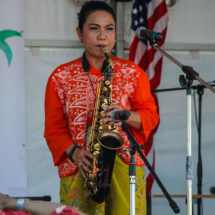 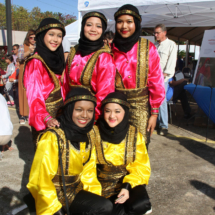 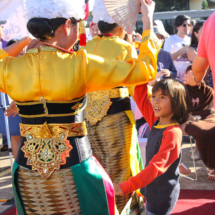 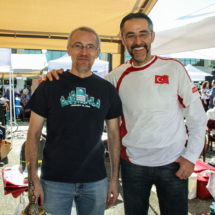 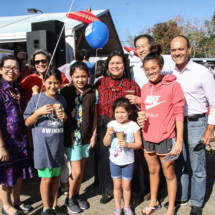 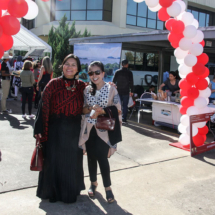 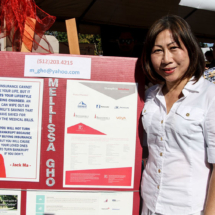 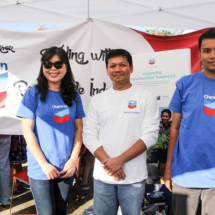 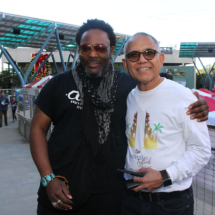 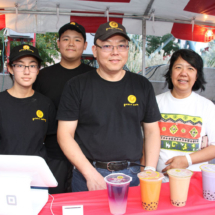 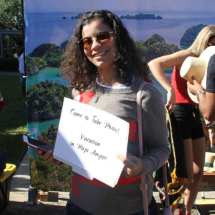 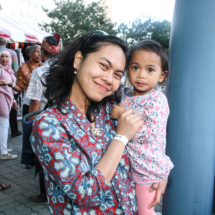 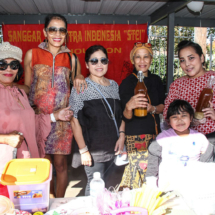 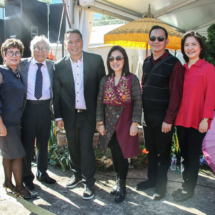 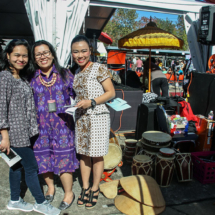 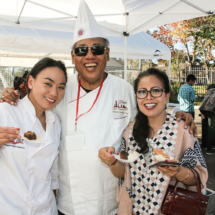 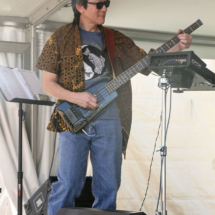 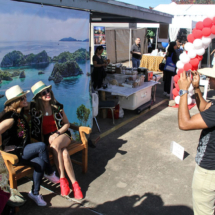 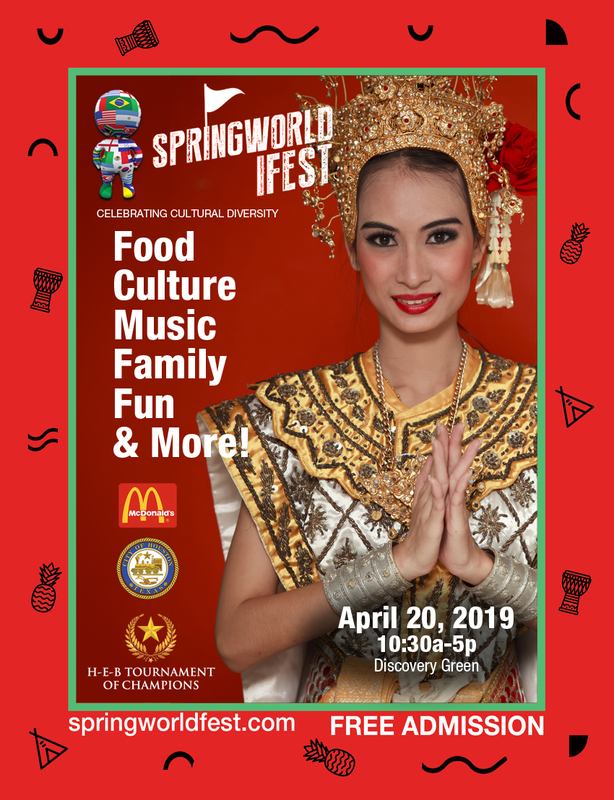 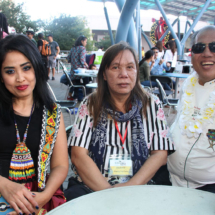 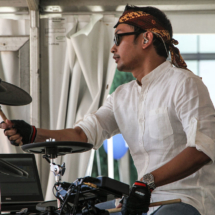 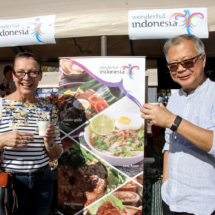 The 2018 Annual Indonesian Festival Houston was a promotional event which took on a “market” concept, inspired by the open air “Pasar” or markets typical of many in Indonesia where everyone gathers for social events, community interests, food stalls, and trade. 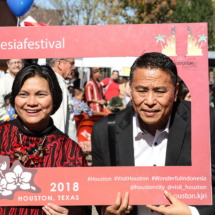 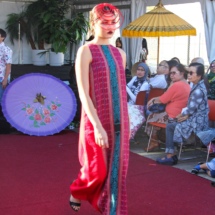 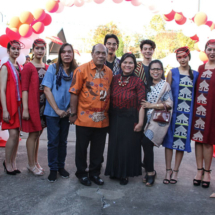 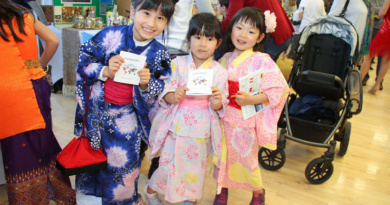 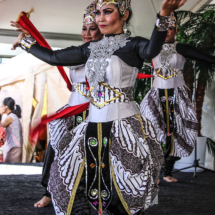 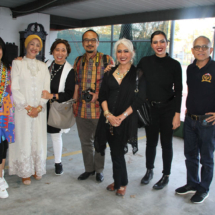 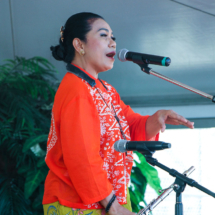 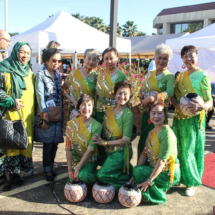 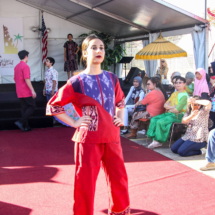 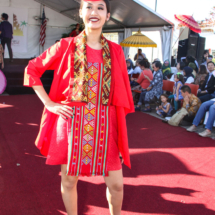 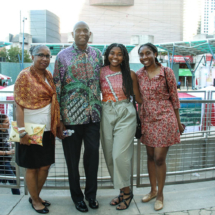 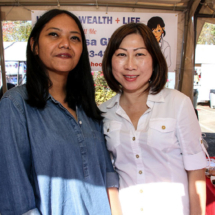 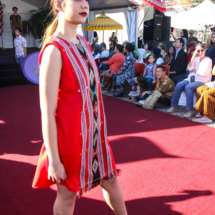 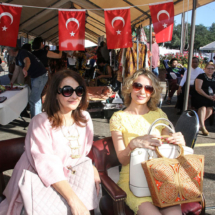 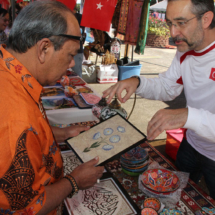 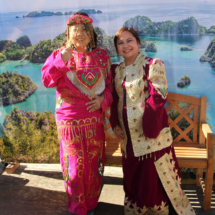 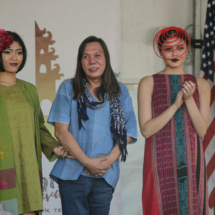 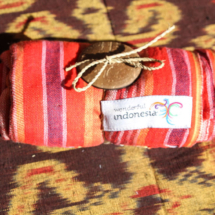 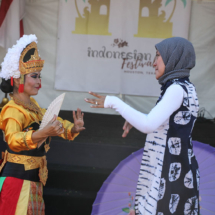 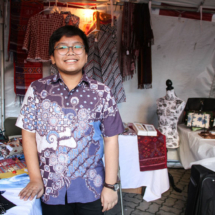 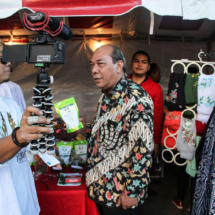 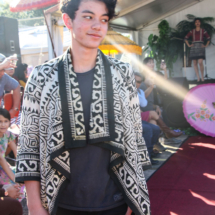 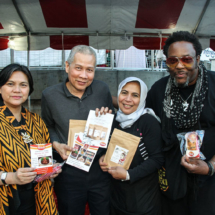 The theme of the 2018 Annual Indonesian Festival Houston was “Remarkable Indonesia.” The event showcased Indonesian products such as; food, home goods, apparel and accessories. 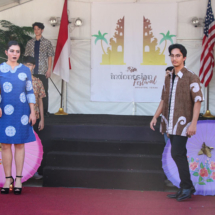 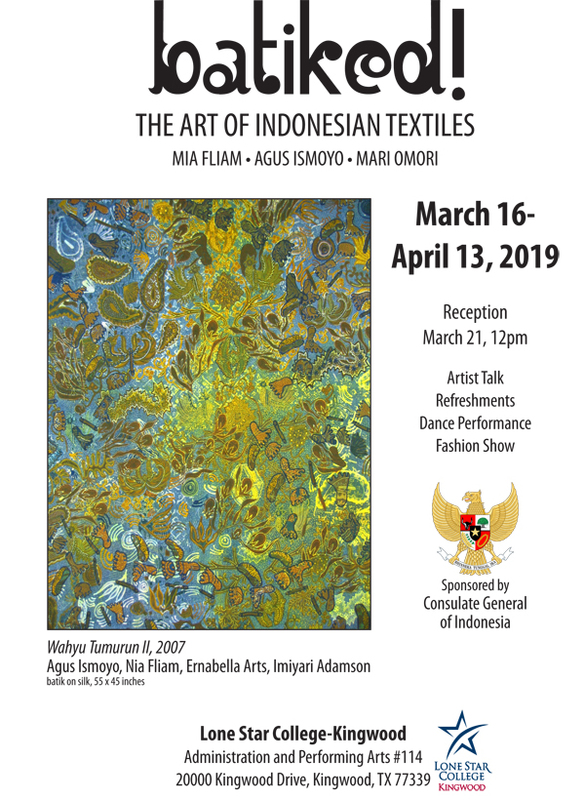 A batik fashion show was one of the highlights of the event which featured tourism and the cultural diversity of Indonesia. 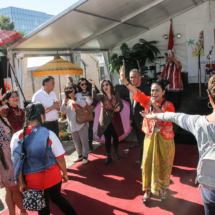 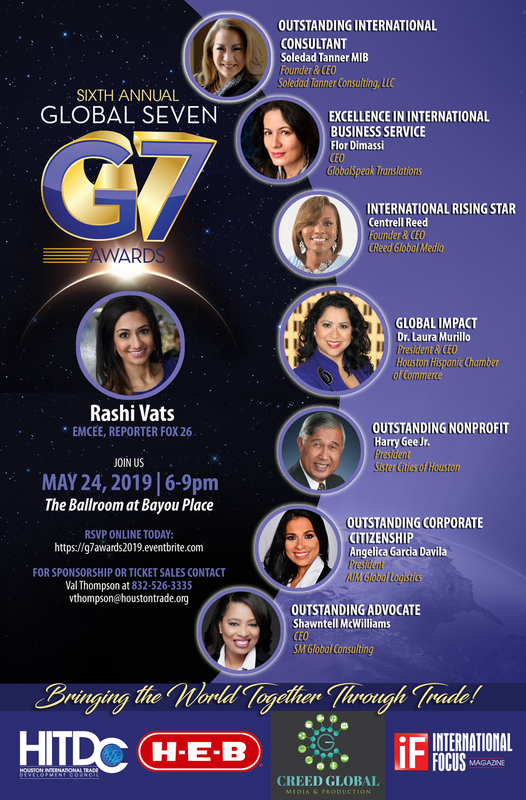 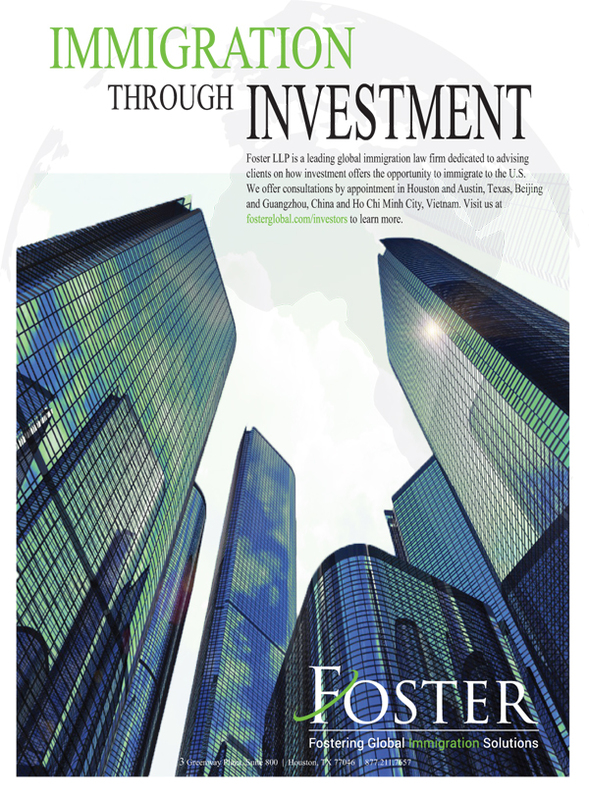 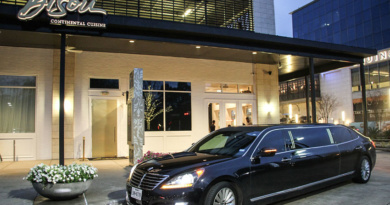 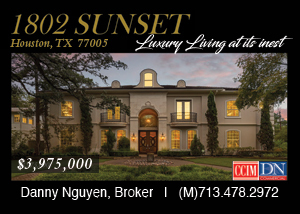 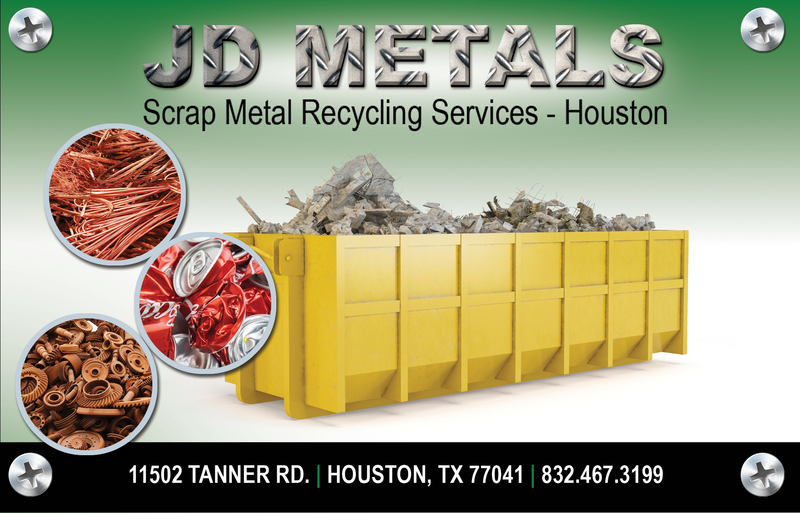 Indonesia has become a significant part of the rich international profile of Houston. 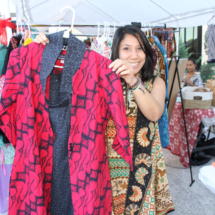 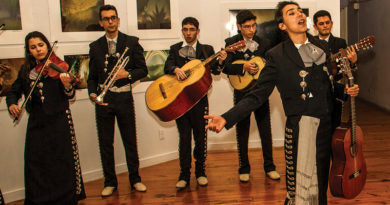 Day 1 took place at Jones Plaza with food booths, clothing, accessories, music and dance. 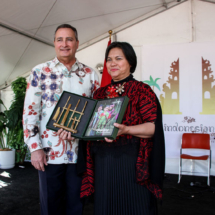 Day 2 took place at the Consulate General of the Republic of Indonesia. 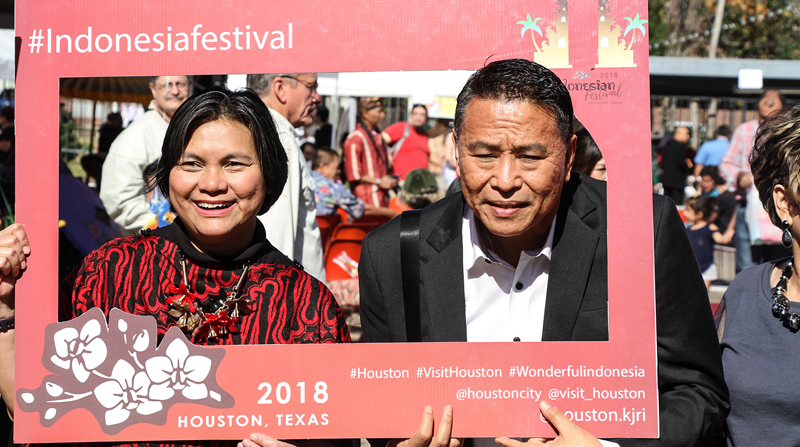 Houston has become a principal trade partner of Indonesia, and Indonesians are key players in Houston’s economy and cultural diversity.